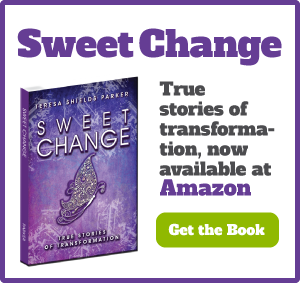 Sweet Change: True Stories of Transformation is a great followup book to Sweet Grace because it’s stories of others who have gone on this weight loss journey with success. If we can do it, you can too. Sweet Change runs the gamut from those just starting out on their journey to those who have lost 145 pounds. Their transformations are all unique as are their moments of change. I love the fact that I will have 10 of the 17 who shared their stories with me at the Sweet Change Book Launch Party on Sunday, April 12 starting at 4 at C2 Church, 3300 S. Providence, Columbia, MO. The four in the book who have all lost over 100 pounds each will be present, even my friend Sundi Jo Graham who lost 145 pounds. Each one of their stories are astounding and I’m so excited for you to meet them in person. They are all people I admire for different reasons. 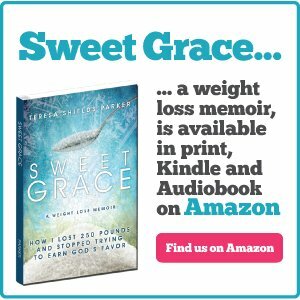 I knew shortly after I published Sweet Grace that I would write a book about the process it takes to change your lifestyle. 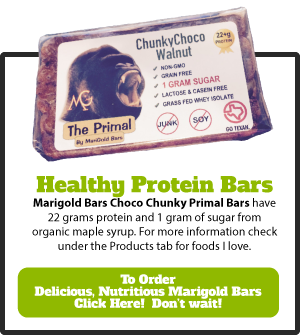 Every person who finally gets the fact that they are going to have to change how they eat and how they move for the rest of their life, has to have some kind of an aha moment to kick it off. Many times, it is a series of moments that lead to that final time when they know beyond a shadow of a doubt, they are turning around and going towards health. Everyone comes to that moment for different reasons. 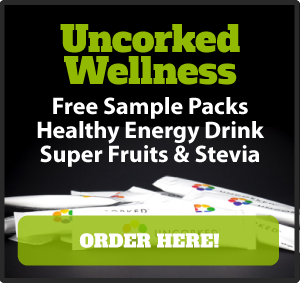 I had already told my moment of change when Russ Hardesty said, “Alcohol is one molecule away from sugar. Alcohol is liquid sugar.” That was my aha moment. I realized I am a sugar addict, just like an alcoholic only with sugar. An alcoholic gets set free by giving up alcohol. I had to give up sugar. This plan was the key for me. 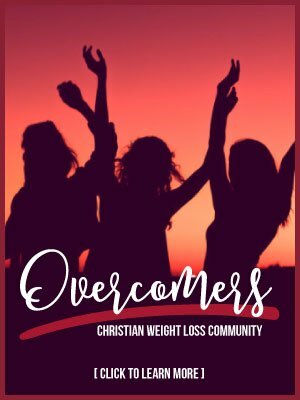 When I totally stopped, not just stopped putting sugar into my body, but put an off-limits boundary around it in my mind, I began to experience a freedom I never knew existed. And the best thing is that I lost weight. 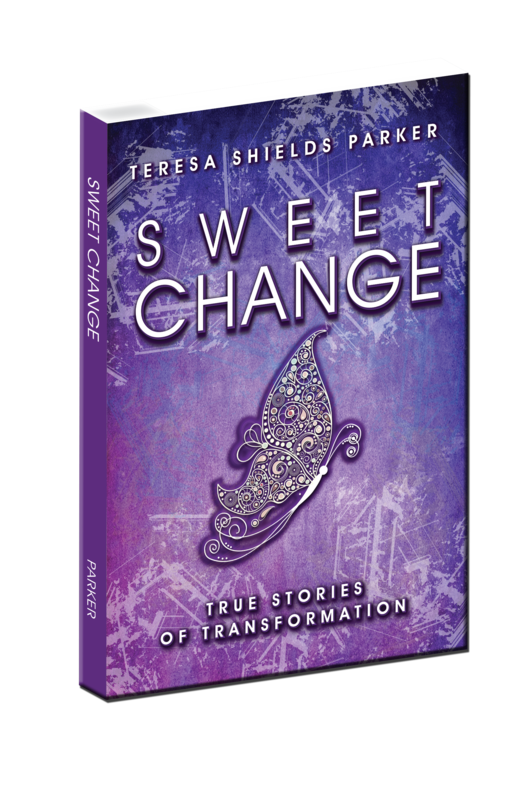 So I wrote Sweet Change and pushed to publish it at the end of December 2014. It was a busy season and I didn’t have time to do a book launch. And then there was the matter of my daughter’s wedding in January. So now the book has been out three months. And I’m just starting to share about it as I speak various places. I ordered about 200 copies at first and then, as it always seems to happen, I found some things I wanted to change. It didn’t change the meaning, but I realized something amazing. I now have first edition books! What special thing could I do with them? I could sell them for twice as much or better yet, I could give the as FREE gifts at my book launch party. And because the message is awesome and I want to share it with as many as possible I decided to do just that. I had wanted to give away books like fellow author, Jeff Goins did for his launch of The Art of Work. But the process of mailing seemed way to complicated for my little brain. Giving it away FREE at the book launch party, you get it right then. No mailing and shipping fees and you have everyone there to sign your copy if you like. No author writes a book they don’t believe in. I believe in this book so much I am forgoing the outlay to put the book in your hands. I want you to have it and I want you to share it with others. I wrote this book to share the message that God is into change. And if you want to change any bad habit, He will help you if you follow His instructions. We all have a few bad habits we’d love to change. Problem is we want the magic fix, not the one that takes effort on our part. So come to the book launch. I may actually have a few more than 100 books to give away. And if you just have to give us something for the book, there will be a donation basket. However, the books are gifts. No strings attached. I also have some of the edition of Sweet Change with the additional changes, as well as Sweet Grace and Sweet Grace Study Guide available for sale. All local folks featured in the book will be present and on a panel to talk about “What Does It Take To Change?” They are all experts at this process. And they will all be available to sign copies of your Sweet Change book. Mindy Nave, one of those in the book, and her family will lead worship. And I’ll say a few words. 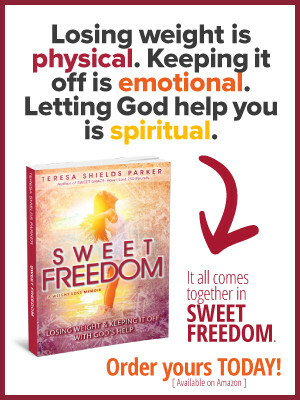 I am so pumped to be able to give you FREE copies of Sweet Change. The message WILL change you. It’s going to be a sweet book launch all the way around! The kindle edition of Sweet Grace is currently on sale for $2.99. The sale runs through April 15. Grab your copy today! Judy, that’s awesome. Bring some folk with you. I think this will be the only time I’m actually giving away FREE books. LOL. Crazy fun!